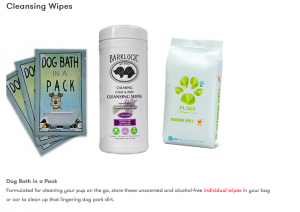 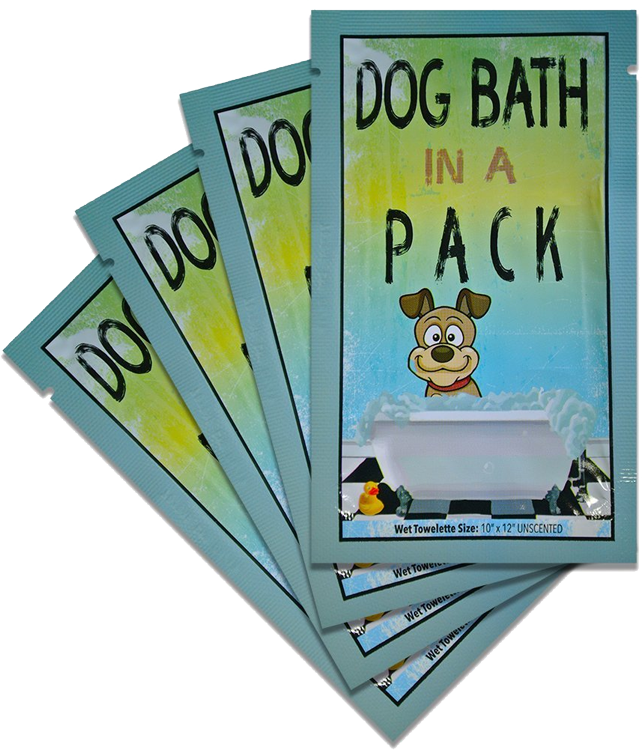 Dog Bath in a Pack was selected by the blog Dog-Eared as a good bath alternative. 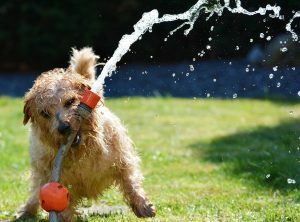 The “Dog Days” of Summer! 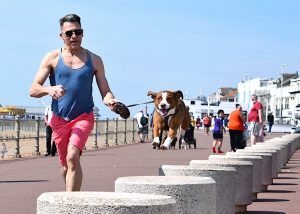 Taking your dog for a fly instead of a walk!